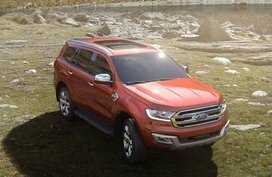 [Official price updated] 2019 Ford Ranger Raptor Philippines: What to expect? 1. 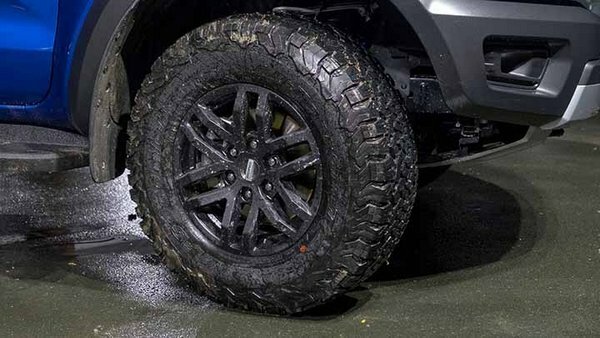 2019 Ford Ranger Raptor Philippines: What to expect? 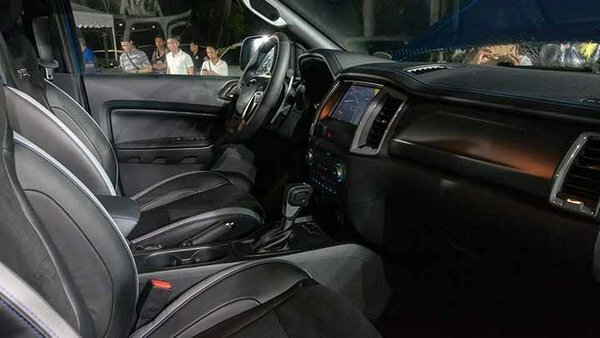 Our Australian-spec Raptor review will give you a hint of what to expect in the upcoming 2019 Ford Ranger Raptor Philippines. Latest price tag has also been updated! Check out now! 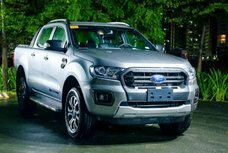 From a continuous line of successful sales in the car trade industry, Ford PH has recently broke news about the launch of their newest innovation; the 2019 Ford Ranger Raptor Philippines. This is one of the newest and eye-catching models in the market that utilizes the most advanced and contemporary technology that enables the unit to be driven at a higher speed even in off-road terrain. 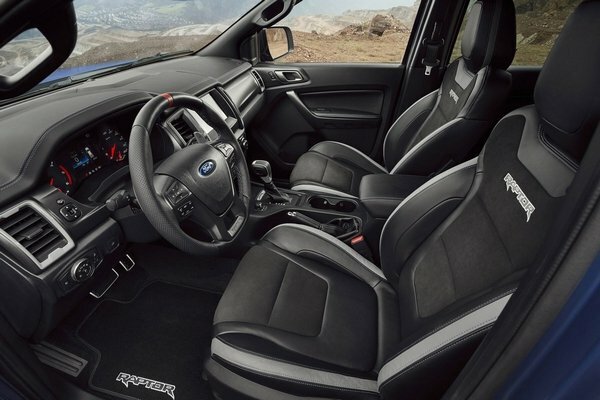 It’s fully engineered to be more than just the usual pick-up truck with its six-mode Terrain Management System. It’s also furnished with a comfortable yet classy interior design that provides a non-slip effect even when driving in rough roads. 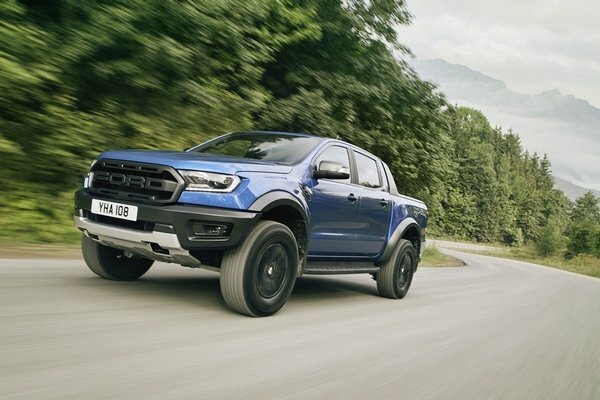 These qualities and more are what makes the Ranger Raptor 2019 one of this year’s most awaited vehicles to be released in the local market. 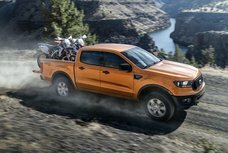 Ford insists that their Ranger Raptor is neither “an upgrade” nor “an improved feature” but instead an off-road truck that can be roam any terrain. 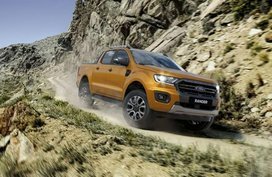 According to Ford PH’s Managing Director, Bertrand Lessard, the reinvented Ford Ranger will also be introduced to the market in the near future. Though he did not indicate if this will be a simultaneous event along with the Ranger Raptor’s launch or an occasion planned to take place after. 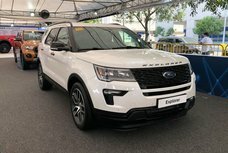 These were his statements after a few units of the Ranger Raptor Philippines was seen arriving in the country just a few weeks before the proposed launch. Car enthusiasts from all over the country are expected to be present at the event. Ford plans to showcase the performance unit nicknamed as the “junior” version of the F-150 Raptor. 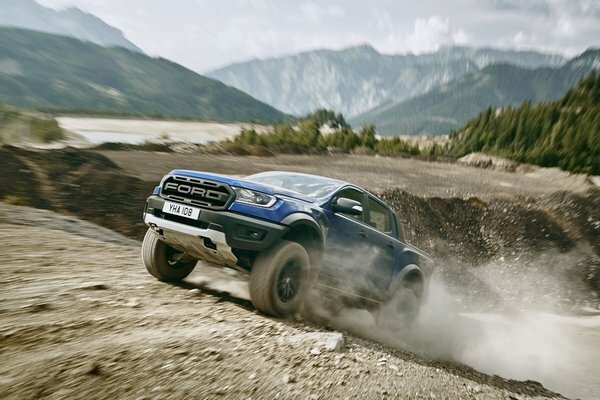 This was a Ford performance car model first released abroad and is believed to deliver similar comfort and performance as the Ranger Raptor 2019. Guests at the event are also sure to fawn over the new chassis frame with a touch of metallic finish. It’s not only meant to be an aesthetic but is actually made with multiple grades of steel. 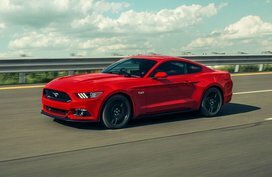 Read on to learn more about the high-performance pickup truck in our brief review by Philkotse.com. This feature adds strength and durability to the unit without the unnecessary weight. One of the Chief Program Engineers for the Ford Ranger Raptor, Damien Ross, also gave enlightenment about what makes this unit standout from the rest. 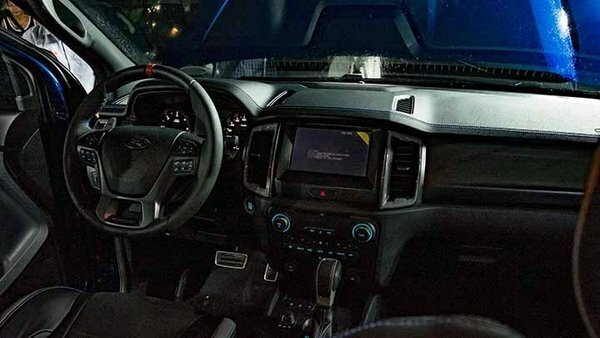 He sternly highlighted the Raptor Ranger’s dependability to be pushed and driven off-road yet still have the driver feeling like a millionaire. He also exclaims how the model is an exceptionally special vehicle. 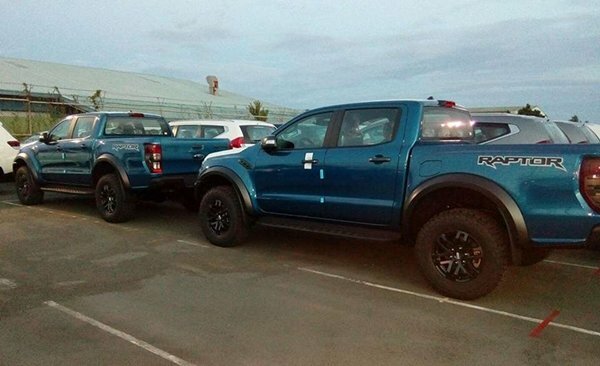 The Ranger Raptor is expected to stand at 1,873mm. The whole model will stand as a massive pick-up truck in the showroom ready to wow its audience. Yes, it’s also built to last. 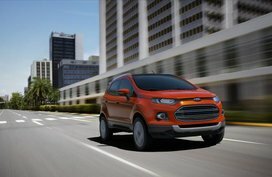 The model is geared up with Ford’s signature engineering as well as big brands and highest quality materials when it comes to vehicle parts. It can only be justified as a cocktail of the highest-quality nuts and bolts packed intelligently into a performance vehicle. No wonder it has been a promising topic for car enthusiasts and online media ever since it was first revealed from its production floor in Thailand. Within the core of all this horsepower is the fully-engineered 213hp twin-turbo engine with a dashing 10-speed auto gearbox. 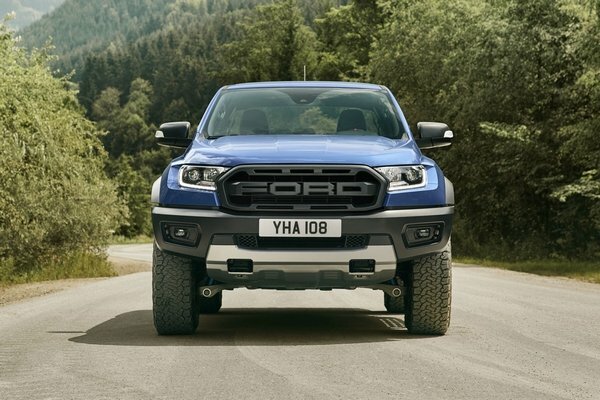 Car experts can only say that this means the Ranger Raptor can go really fast in either a straight line or a beaten track. This is greatly supported by the six different calibrations set up in its Terrain Management System. The Normal Mode is for fuel economy and comfort while Sport Mode is tuned to be responsive enough for crisp gear shifts and high speed driving. Off-rode mode is tuned for safety on crafty and slippery surfaces and Mud/Sand mode gives impressive traction. The Rock Mode is for slow movement over rocky terrain and then there’s Baja Mode; named after the Baja Desert Rally. In this mode, the vehicle is calibrated for off-road driving but at a higher speed. It’s disguised under a shade of metallic paint with only the Raptor decal as detail. 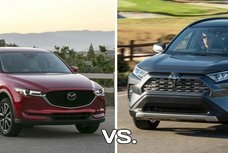 The franchise offers a flaring array of exterior colors to choose from including Lightning Blue, Race Red, Shadow Black and Frozen White. They also have the Conquer Grey shade which is dubbed as the model’s “hero color”. Though the leaked photos online only featured the Lightning Blue palette, it’s still unknown if all these will be available by the expected product launch here in the Philippines. The side rails are stiffened and are paired with powerful Fox Racing USA Shox shock absorbers that are crafted to keep up with the vehicle’s tendencies. 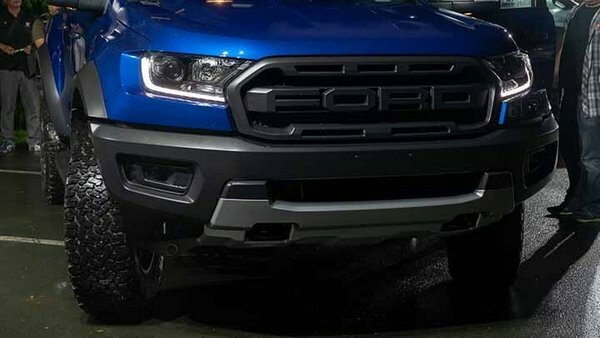 The model also has the bold and recognizable FORD grille derived from its brother model the F-150 Raptor; the performance off-road truck that’s turning heads in the US. Indeed every detail on this machine is designed to serve a purpose even to the smallest nub. 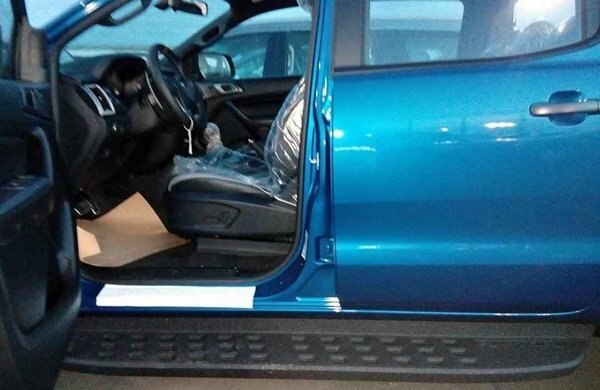 Even the aluminum alloy step boards have perforated holes so the rider and passengers can clean the bottom of their shoes before entering the pick-up. 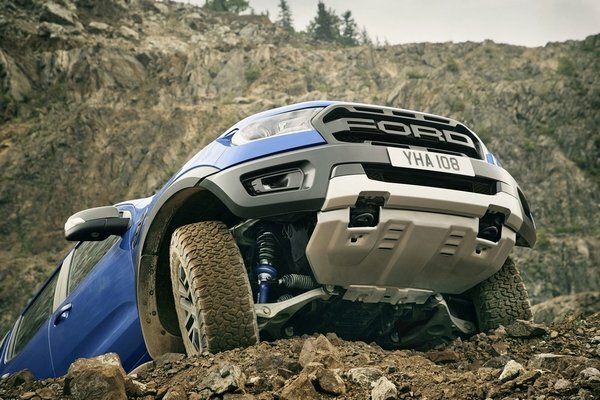 This idea was from the impression that the Ranger Raptor will pave on roads less traveled. The engineers even went to extents that included loading a 100kg weight onto the step–boards about 84,000 times. 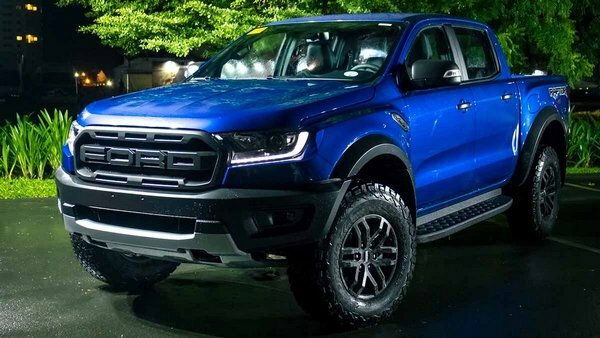 This is their closest estimate as to having a Ranger Raptor model in the hands of a customer. 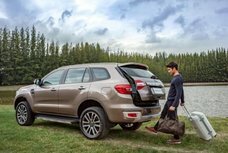 The back of the truck is designed to have ample space for everything a lone traveler or a group of explorers will need. If the trip requires more than just tents and backpacks, the Ford Raptor 2019 has a towing capacity of 2,500kg. This serves as an ideal capability that lets the owner bring motorbikes, boats and other heavy necessity for the trip. 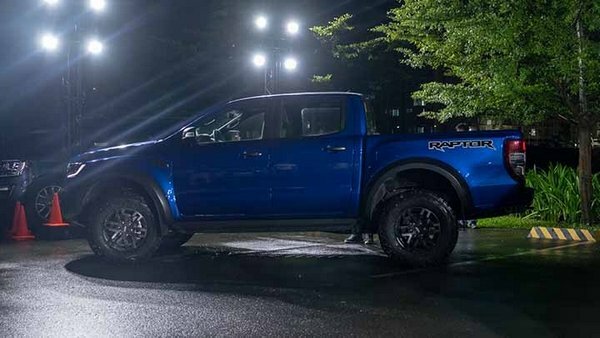 Hopefully, our brief review has provided you with a general idea of how the Ranger Raptor Philippines - one of the most expected cars to hit our shores - will look like. 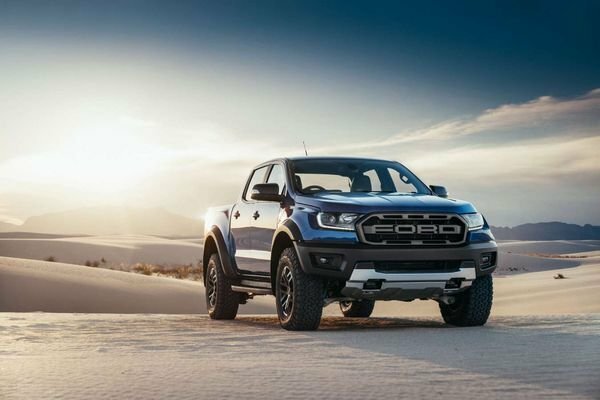 Up to date, there is still no news about how much the Ford Ranger Raptor costs in the Philippines, but rumor has it that it’s not anything close to cheap. Fortunately, the official launch of the truck is only a few days away. So it won't take us long to get full details about this much-anticipated vehicle. After the success of its launch in other countries, the brand has finally decided to cater to its Filipino clients. 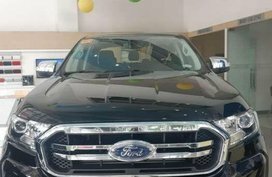 Ford PH’s Managing Director, Bertrand Lessard, showed no restraint as he spilled news that they plan to start selling the Ford Raptor 2019 Philippines as soon as September 22, 2018 right after its planned launch locally on the 21st. The fact that these Raptor models are produced from Thailand explains why the launch is so soon. Ford dealership centers all over the country are already accepting reservations even weeks before the actual model launch. 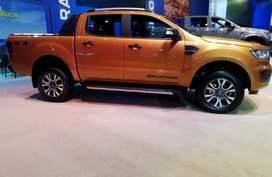 Update (25/09/2018): Ford Ranger Raptor 2019 Philippines price officially revealed! 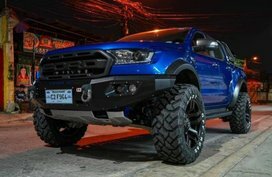 The long-awaited Ford Raptor 2019 Philippines has finally been rolled out here in the local marrket! 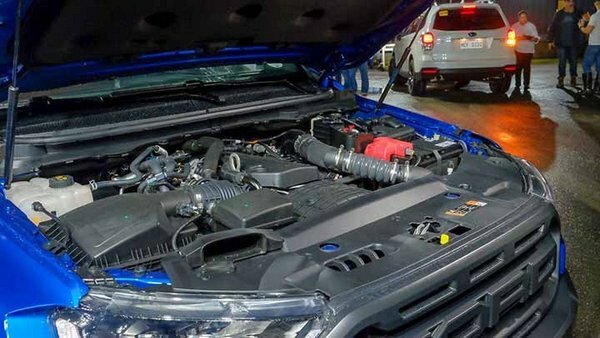 Packed with a 10-speed automatic gearbox, a 2.0-liter bi-turbo engine with an output figure of 210hp and 500Nm of torque, the beefy Raptor has an official price tag of P1,898,000. So, how do you think about this number? Since the real thing is here already, there will soon be a real review of how it actually feels to stay behind the wheel. Stay tuned with Philkotse.com! Yeah, very nice! Yeah, very nice!